The word unico simply means unique. And we believe that that is the single best word to describe SHU. For over 10 years, SHU has provided its patrons with a dining experience like no other. Sit back, relax, and enjoy each other’s’ company in the comfortable dining area while being served by our welcoming staff supervised by our general manager Noriko Fukada. In the kitchen, award-winning chefs Leo Garcia and Otake Kesao reinvent traditional Japanese dining with touches of Italian fusion. Nestled in a beautiful, quiet neighborhood in Bel Air, SHU provides a relaxing atmosphere that is both welcoming and family oriented while at the same time cozy and warm. 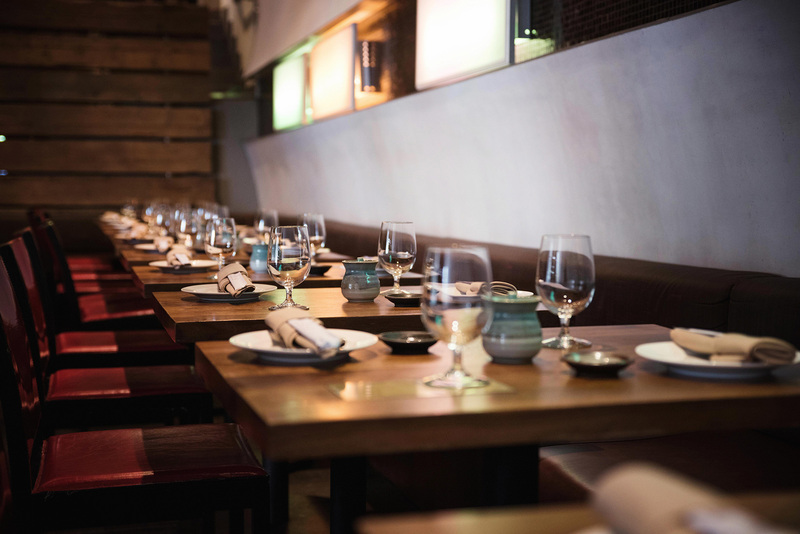 Once you step into our intimate dining area, you will immediately be transported to a new world of comfort. 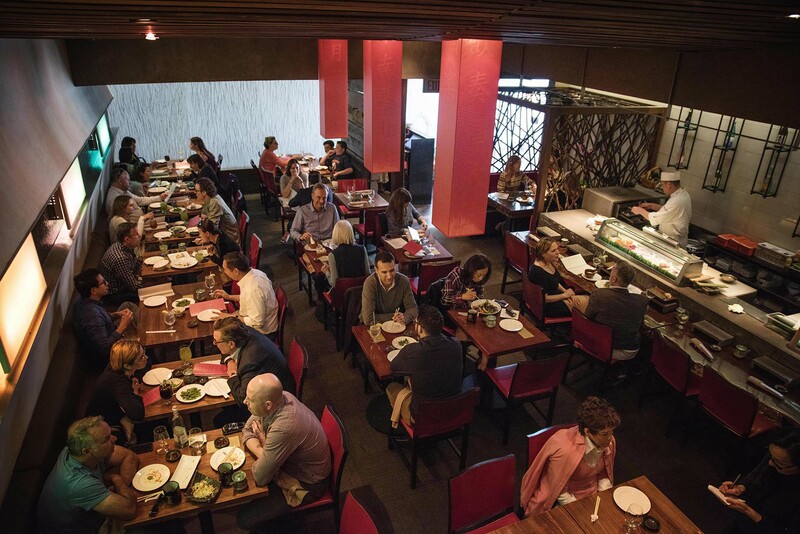 Let our host lead you to your table and you can savor delicious, hand-prepared dishes and good conversation under the warm glow of the red Japanese lanterns.